Hello dear ones! Kevin and I are home from the UK, wearied travelers bursting with smiles and much gratitude for a comfy and familiar bed! The most wonderful thing about being married to your best friend is that even after 19 days of being with each other EVERY day, ALL day, we looked at each other yesterday morning on our way to work, and both uttered "i'm going to miss you so much". I can guarantee that the next few weeks/months my little space in this world will be filled with an abundance of images from our glorious passage into shades of the red white and blue Union jack. However, today I wanted to share a glimpse into what my soul is learning about life and love. As a standard, vacations are filled with time, and time gives rise to copious chapters of thinking in one’s brain. Pages chalked full with memories, ink spilling emotions of love, hurt, joy, pain, beauty and despair. I sit in a coffee shop in Scotland, and I stall on a page filled with joyous occasions, where memories bring flight to my heart and I feel free remembering the soul’s rest in that moment. And in the same vein, I wait patiently on a London subway, and the words on the page are not so nice, memories of hard times, of deep despair and confusion. I work to push them away, afraid of the pain that sometimes suffocates and pushes love away. Love should never be pushed away. Love should reign, because HE reigns. Henri’s poignant reminder that love is and should always be the trump card…..
"Do not hesitate to love and to love deeply. You might be afraid of the pain that deep love can cause. When those you love deeply reject you, leave you, or die, your heart will be broken. But that should not hold you back from loving deeply. The pain that comes from deep love makes your love ever more fruitful. It is like a plow that breaks the ground to allow the seed to take root and grow into a strong plant. Every time you experience the pain of rejection, absence, or death, you are faced with a choice. 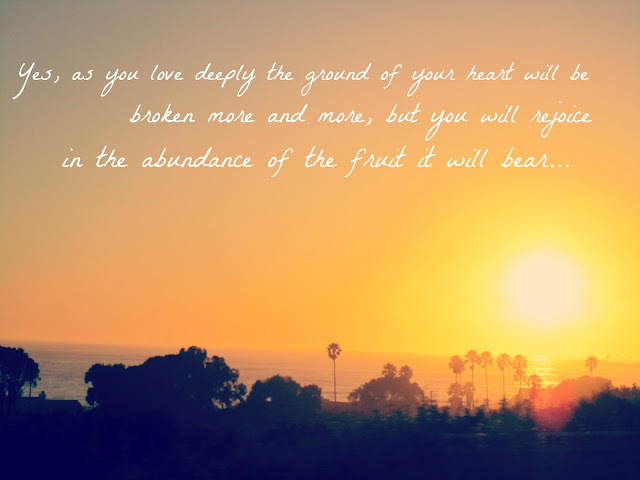 You can become bitter and decide not to love again, or you can stand straight in your pain and let the soil on which you stand become richer and more able to give life to new seeds…Yes, as you love deeply the ground of your heart will be broken more and more, but you will rejoice in the abundance of the fruit it will bear." So break the ground Lord. I love this. I try to remind myself in every situation to choose love. You are just a beautiful writer and the passage, well it is perfect. My favorite part: "Every time you experience the pain of rejection, absence, or death, you are faced with a choice. You can become bitter and decide not to love again, or you can stand straight in your pain and let the soil on which you stand become richer and more able to give life to new seeds"
Welcome home! 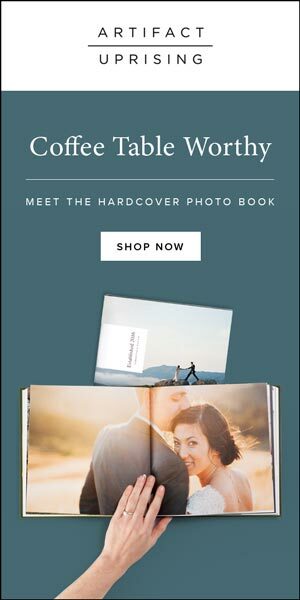 I look forward to your lovely pictures and stories, (can't wait to see Downton Abbey in there too!). And, the love that you share with your husband makes me smile! i love this. every word truely speaks to me. pain is love.